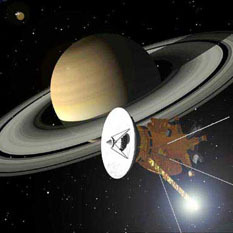 On January 14, 2005, the eyes of the world were on the European Space Operations Centre in Darmstadt, Germany, where Huygens mission operators were anxiously awaiting news from Huygens. 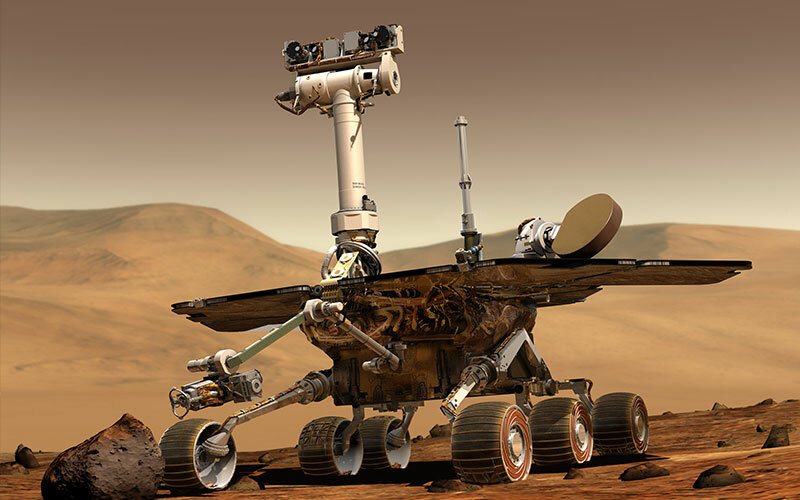 Would the little probe -- a mission built in seventeen countries, more than twenty years in the making -- be a success, or would it prove a repeat of the heartbreaking silence of Beagle 2? Scientists from the Huygens Descent Imager Spectral Radiometer (DISR) team have released their first mosaic of images captured during Huygens' descent. 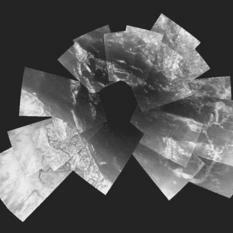 The mosaic is composed of 30 images captured by the Medium Resolution Imager of Huygens' Descent Imager Spectral Radiometer while the probe was spinning and descending toward Titan. In the 48 hours since Huygens' data first began streaming back to Earth, a few processed images of the channeled landscape and bouldery landing site have been released to the public. Now, the Descent Imager Spectral Radiometer team at the University of Arizona has put all of Huygens' images online for the public to view. This image brought applause from everyone at the European Space Operations Centre, Darmstadt, Germany. 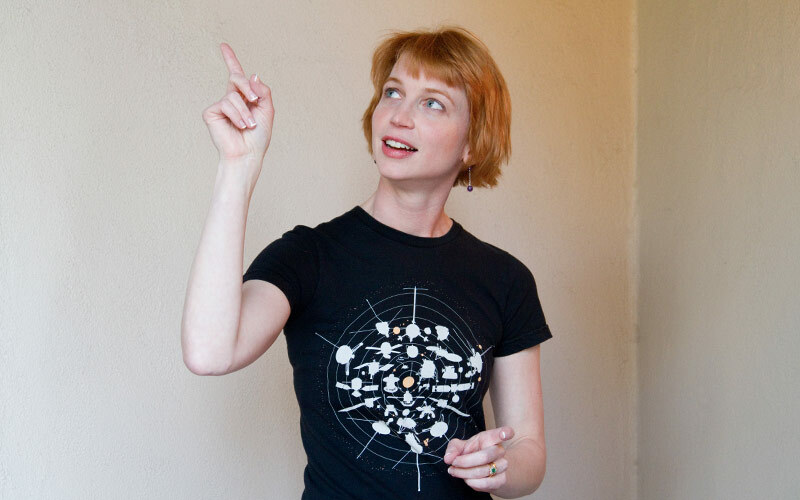 Huygens blog: "A dance party to Titan." Huygens blog: "It's impossible to resist the speculation." After a mere twelve hours of work, all six of the science teams on Huygens were able to report results this morning. 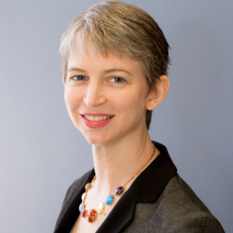 You could easily tell the difference between the administrators and the scientists on this morning's press panel: the administrators looked bright, fresh, and well-rested, while the scientists looked decidedly weary. 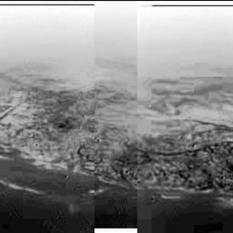 A frequently updated blog with the tumultuous events of Huygens' landing on Titan. Huygens blog: "This is probably not the best day to speculate." Anticipation here at the European Space Operations Centre (ESOC) is rising to a fever pitch. The full complement of more than a hundred scientists are here from all over Europe and the U.S.; they are running around, greeting each other, getting ready for the long-awaited data. Huygens blog: It's going to be great! In two days, it'll all be over; for better or worse, Huygens will have hit the ground on Titan, and back on Earth we'll be waiting to see whether the data will be returned. Today, I arrived at ESA's European Space Operations Centre (ESOC) in Darmstadt, Germany.